From a land shrouded in mystery, a giant’s leap from the northernmost tip of Britain’s mainland, comes an ice cream of rare and distinctive quality. 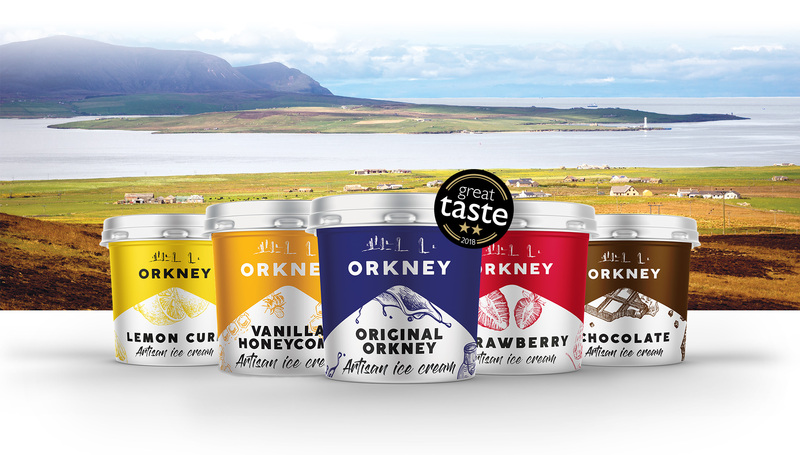 Orkney ice cream is made with real cream from real cows grazed on real Orkney grass. You can taste the creaminess in every mouthful. We’d love to keep you up to date on all things Orkney Creamery.